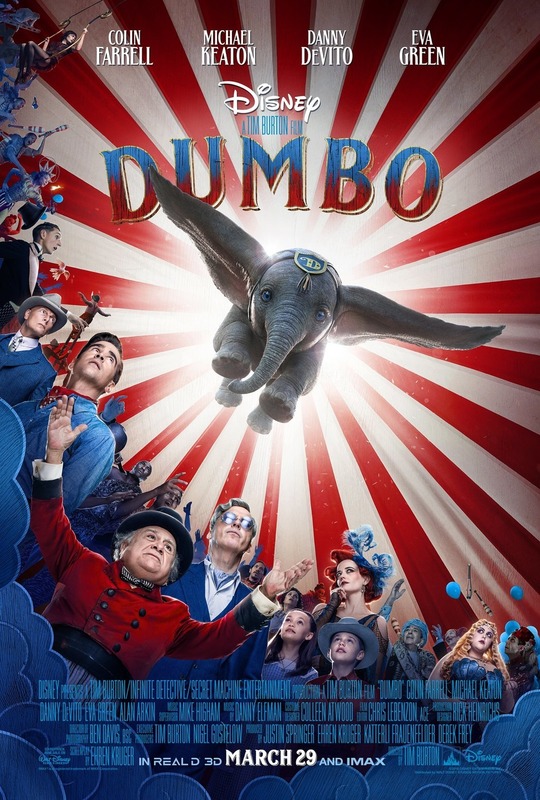 If someone would have told me ten years ago that Tim Burton would choose Dumbo as a Disney animated classic to adapt in his quirky, dark style I would probably not have believed it. Trying to imagine it, I just couldn’t picture how it would be done. But Burton’s version is not really a direct adaptation, and so my review will judge it accordingly – as an original film, which just happens to use the basis of Disney’s beloved original as a starting point. Dumbo is, really, two completely separate movies patched together in the middle. 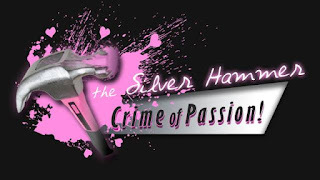 The first half comprises a truncated version of the original story, introducing the Medici circus and its cast of misfits, in particular focusing on the Farrier family. Holt Farrier (Colin Farrell) has returned from World War I, minus an arm, and discovers that he is also minus a wife thanks to the influenza epidemic of 1918. His children, budding scientist Milly (Nico Parker) and miniature roustabout Joe (Finley Hobbins) discover the newborn Jumbo Jr.’s ability to fly with his giant ears and the help of a feather, and spend much of the movie trying to bolster the little elephant’s spirits when he loses his mother after she tries to protect him from cruelty. When ringmaster Max Medici (Danny DeVito) discovers what a miracle performer he has in his circus, he makes a deal with megalomaniac millionaire V.A. Vandevere (Michael Keaton) to sell his family circus and moves it into his amusement park, Dreamland, and thus ends act one. Jumbo Jr. – the titular Dumbo – is far less anthropomorphic in this version than was his Bill Tytla-animated 1941 version, behaving more like an actual elephant calf than a lost human baby; humans take a center stage in this version, being mostly side-characters and literal shadows in the original, with Timothy Q. Mouse serving as Dumbo’s only real friend aside from his mother. Here, the entire Medici circus, a cobbled-together family of freaks and homeless talents, stands behind him as he tries valiantly to reach his mother again – but first, he must fly to the satisfaction of Dreamland’s demanding audience, particularly its investors, who are fully expecting a miracle and will pay for nothing less. Interestingly, the second act’s setting mirrors what was once an actual theme park, also called Dreamland – which boasted a dashing, one-armed lion tamer called Captain Bonavita, somewhat like the one-armed horse-rider turned bull-man Holt Farrier in the film. The real Dreamland succumbed to an enormous electrical fire in 1911, going under after several other horrific accidents. Vandervere – a careless and cruel villain resplendently rendered by Keaton – places DeVito’s innocent showman Medici in what is essentially a dummy position as an executive – much as the eventual director of the Ringling Brothers’ Circus would be set up in the actual Dreamland. The parallels are intriguing, if unintentional – but even if they are, Burton handles them with finesse, and an impressive amount of detail. Of course, there is much that had to change for Dumbo to cross over into this world; the infamous “Pink Elephants on Parade” sequence is a whimsical bubble-dance that entrances the elephant, rather than a drunken hallucination brought on by champagne in his water trough, for example. 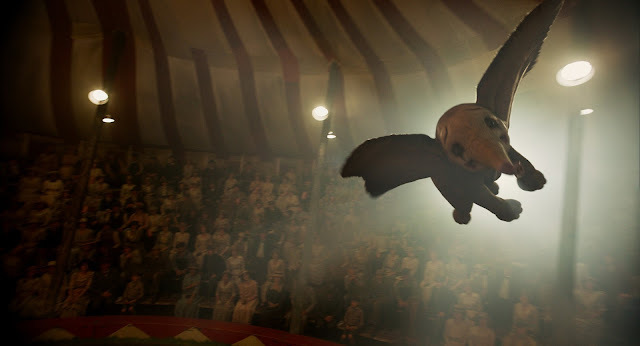 The scene wherein Dumbo realizes he can actually fly (by finding himself up a tree following said hallucination) came almost at the very end of the original film, but here it is far simpler and much earlier, making him an exploitable McGuffin for the villainous Vandervere. 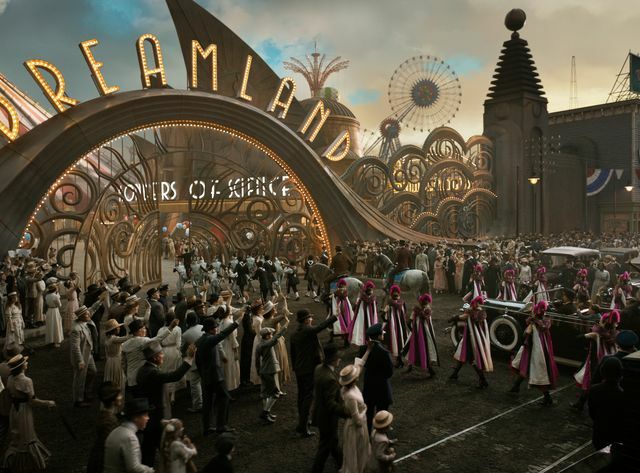 There is a melancholy charm about this version of Dumbo’s story that crosses into our world via the tragedy of Dreamland, and with Burton’s signature darkness and the creeping horror of what happens to animals during the movie’s timeline who cannot or will not perform well under duress, there is a hefty dose of suspense even during happier or calmer scenes. 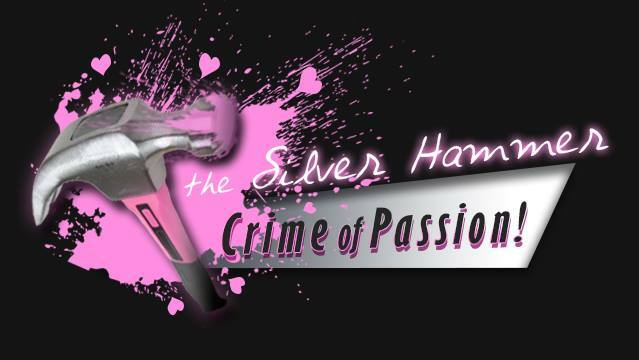 It is not explicitly a children’s movie – and, indeed, very young children may find themselves not understanding the stakes, or being afraid of some of the more vicious and terrifying scenes. Ultimately, Dumbo – as it always was – is a simple story about a baby separated from his mother, who just wants to be loved and belong somewhere. 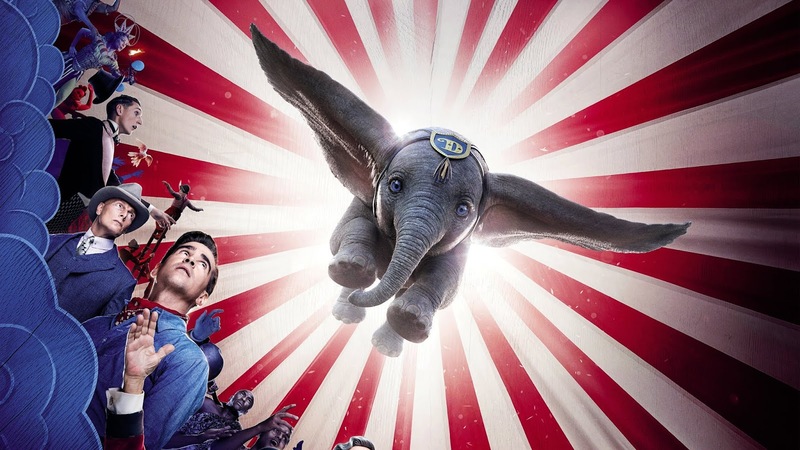 How he finds his ending, and who helps him get there and why, may have changed with Burton’s deliverance, but at its core, Dumbo will tug at the heartstrings and dazzle the senses, whether one grew up with the original or is discovering the story for the first time.